Riedell skaters include champion medal winners, families enjoying a Saturday afternoon on the ice, and everyone in between. Across their five lines, choose from their popular LS Light Series with a lower cushioned backstay or their energized TS Traditional Series with timeless styling. Both series are infused with performance and comfort features to make the most of every moment on the ice. 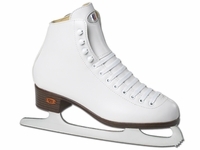 Riedell offers the world's widest selection of standard skate boots and blades, or they will create a custom, premium, or special make-up boot with features of your choice. 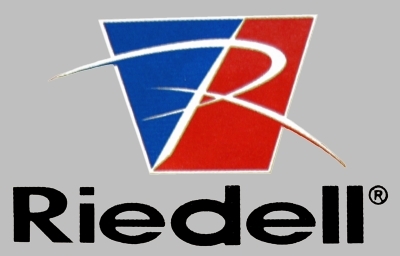 Contact us to order or learn more about Riedell custom boots.